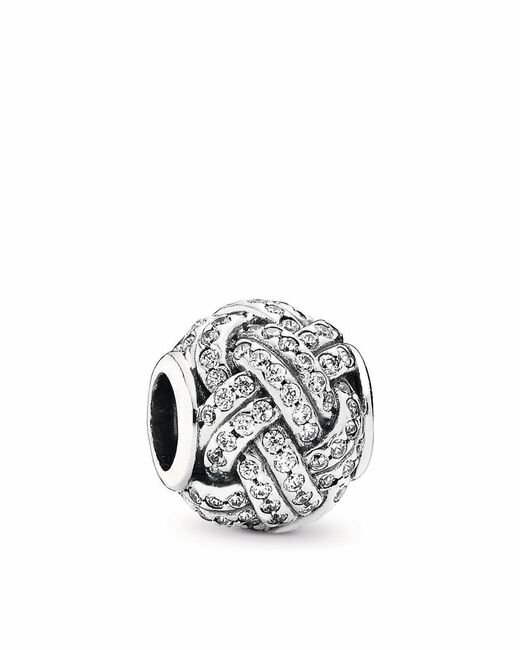 Representing the bond between mother and child, this dazzling and decorative knot charm by PANDORA is hand-finished from sterling silver and flush-set cubic zirconia stones. 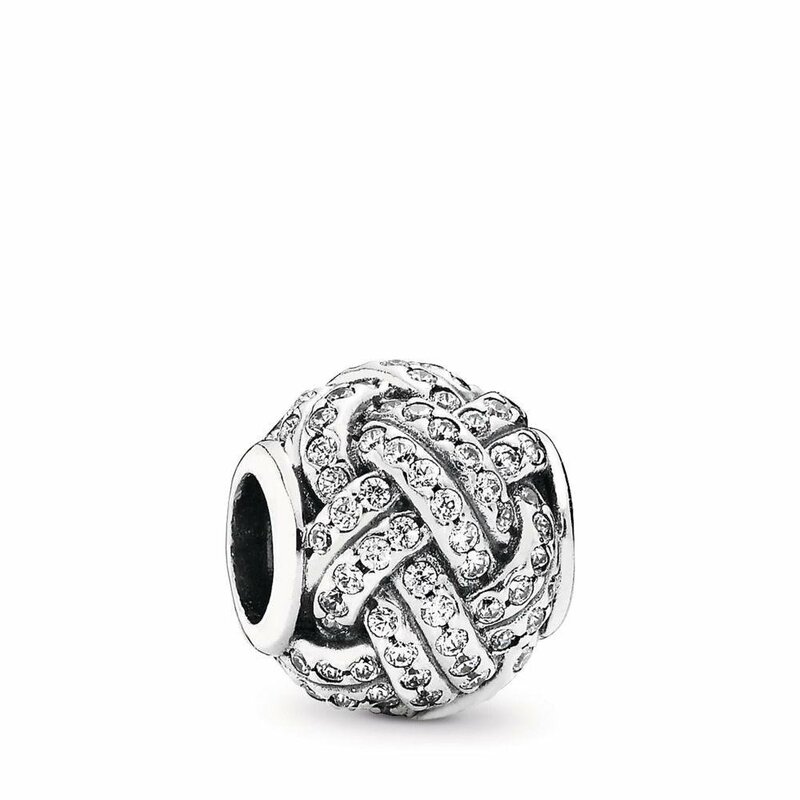 Metal Sterling silver. 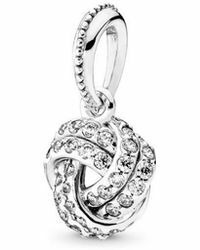 Stone Cubic Zirconia. Themes Decorative. Collection Moments. Product type Charms. 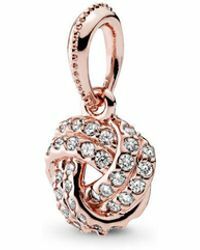 Item # 791537CZ. 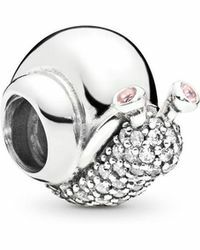 Dimensions: Depth: 11mm Height: 11mm Width: 9.7mm.